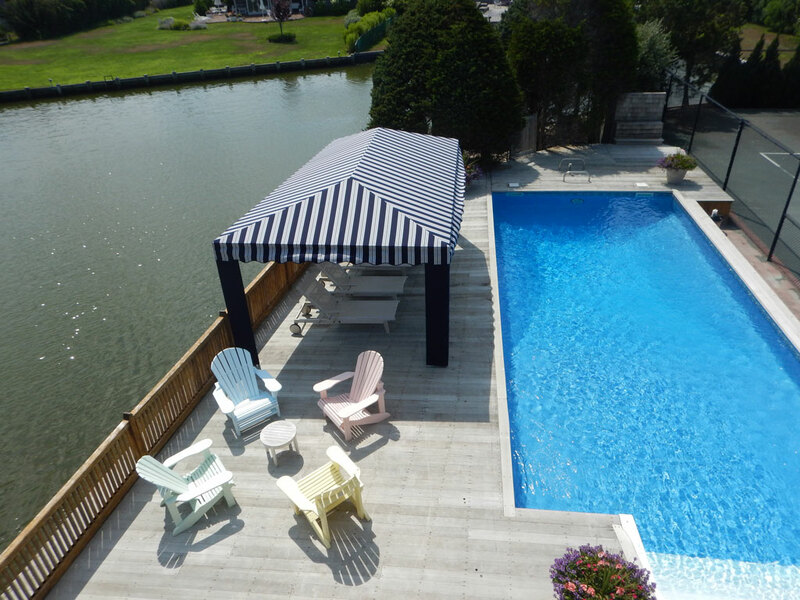 We are proud to introduce SHADOWSPEC luxury umbrella systems powered by Prostor, the newest addition to our fabulous shade products. 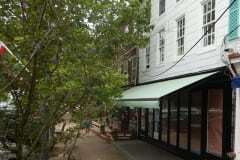 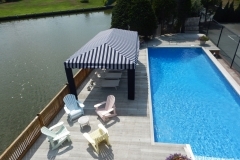 Our inventory includes a unique wall mounted umbrella that rotates 180 degrees and tilts 10 degrees from a secure wall mount position, a cantilevered system that includes up to four umbrellas on a single mast, and a cantilevered 360-degree rotating umbrella. 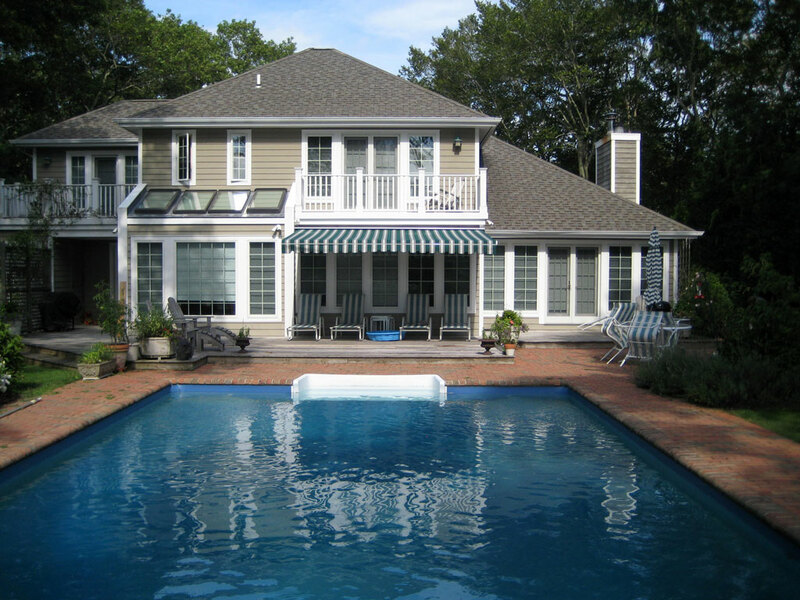 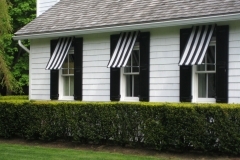 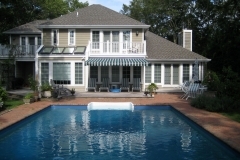 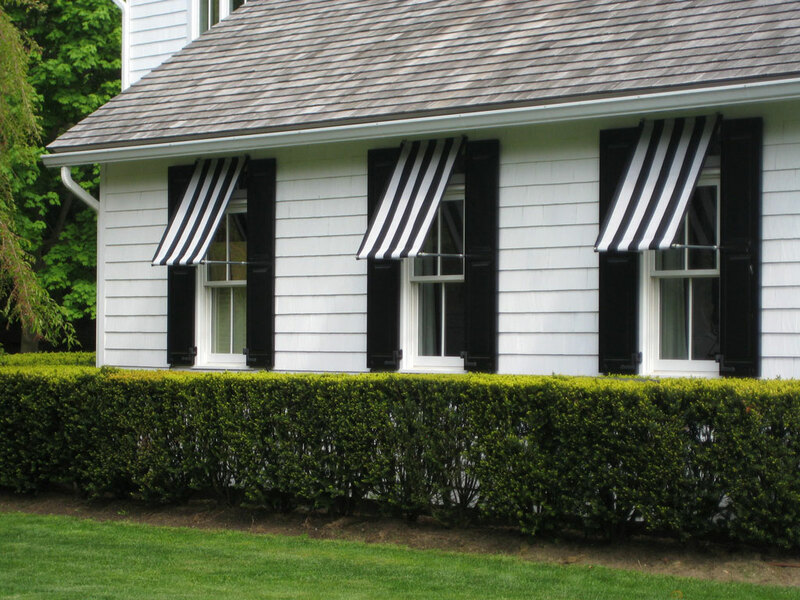 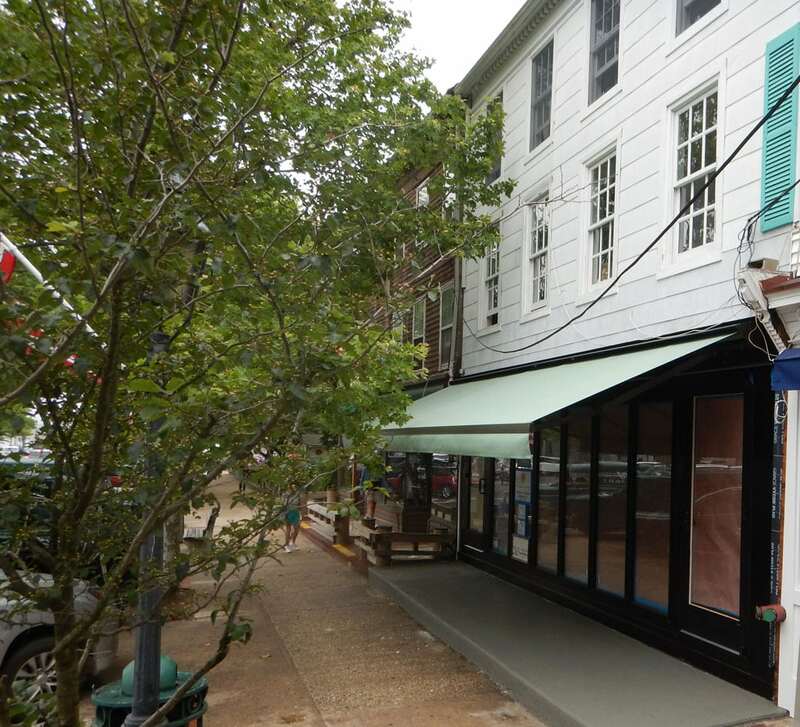 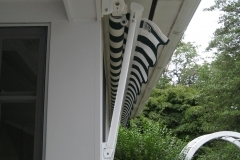 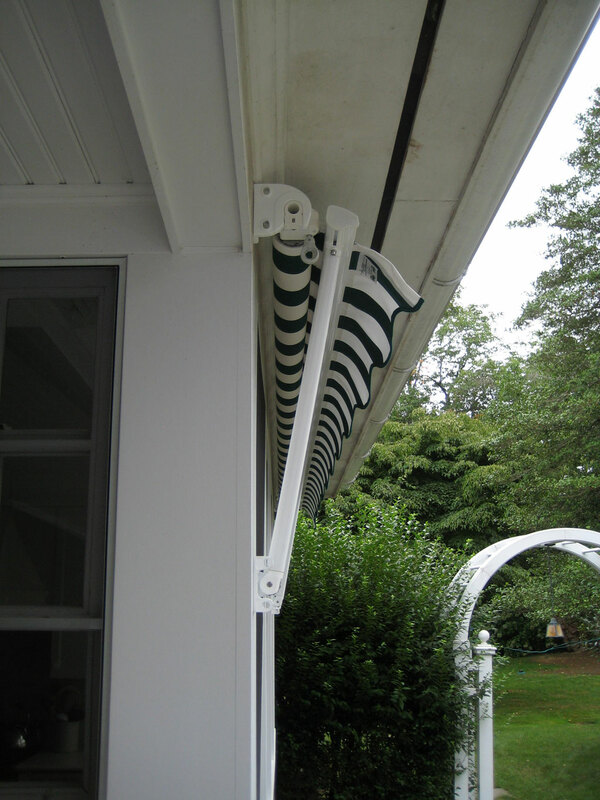 These elegantly designed shading systems include marine grade powder coated extruded aluminum frames that utilize gas strut assisted deployment for effortless open & close movement. 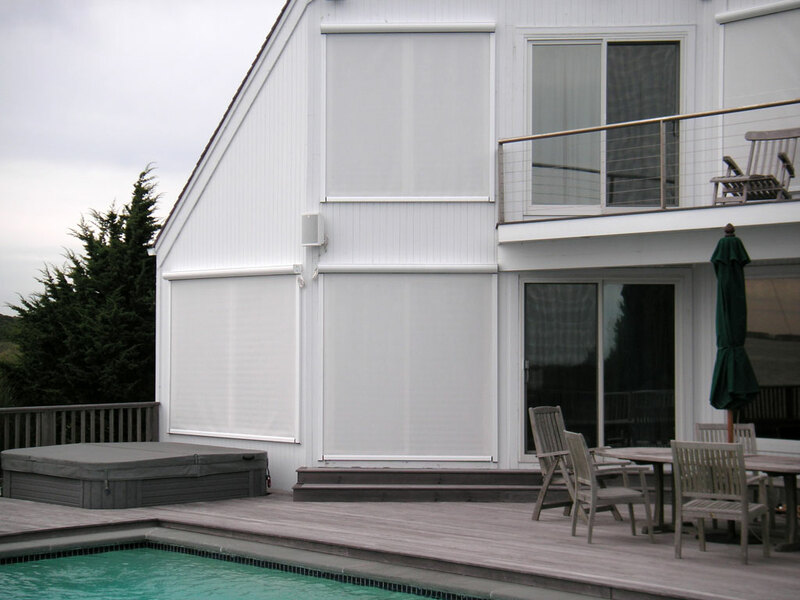 We invite you to visit our Design Center to see the Shadowspec display.